Free Cosmetic, Invisalign, Implant, Restorative and Reconstructive Dentistry Consultations. There is no better time to improve your smile and self-confidence. Contact us NOW for a FREE Consultation. 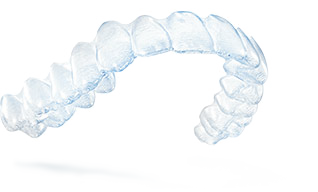 Invisalign is the invisible way to straighten teeth without braces. From a 3D digital scan of your teeth to custom-made Clincheck movies - a series of clear custom made, removable aligners will gradually move your teeth to a more confident smile. No Referral Required! Keep your family dentist. & SAVE up to $1500 on Treatment! in just 2 quick appointments! Buy 7, get 1 FREE. Buy 8, get 2 FREE. 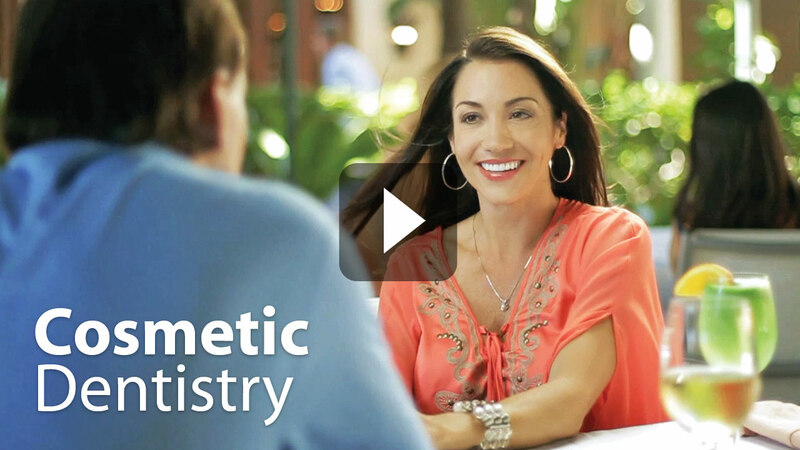 Creating a Beautiful Healthy Smile is quicker & easier than ever imagined. 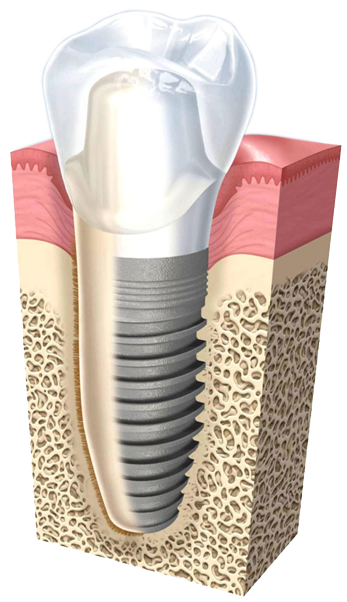 Dr. Paliani can perform multiple smile services on the majority of your teeth for an amazing smile transformation! Replace 1 or all of your teeth in just a few appointments. Imagine being able to enjoy all the foods you love while at the same time, eliminating unsightly gaps and spaces from missing teeth. Are you embarrassed to smile because of receding gums? Do your teeth have their roots exposed? Are the darker areas of your teeth near the gumline notched or sensitive? 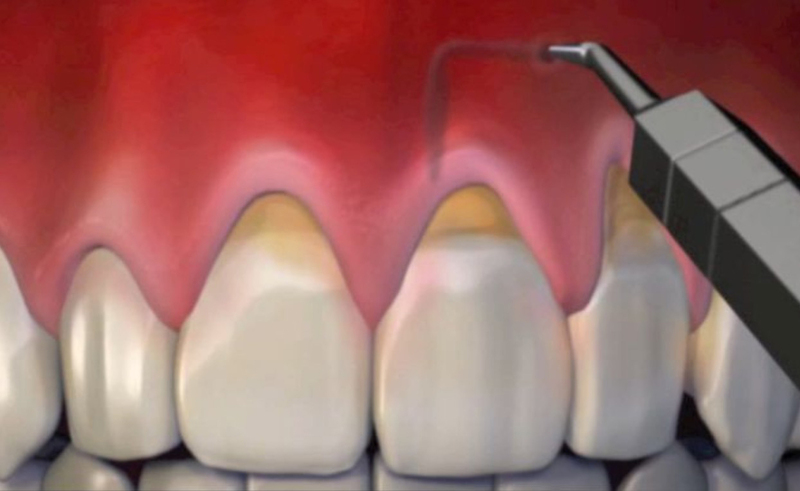 The Modified Pinhole Surgery Technique is an excellent way to treat gum recession. Have you ever wanted to improve your smile in just 1 appointment? 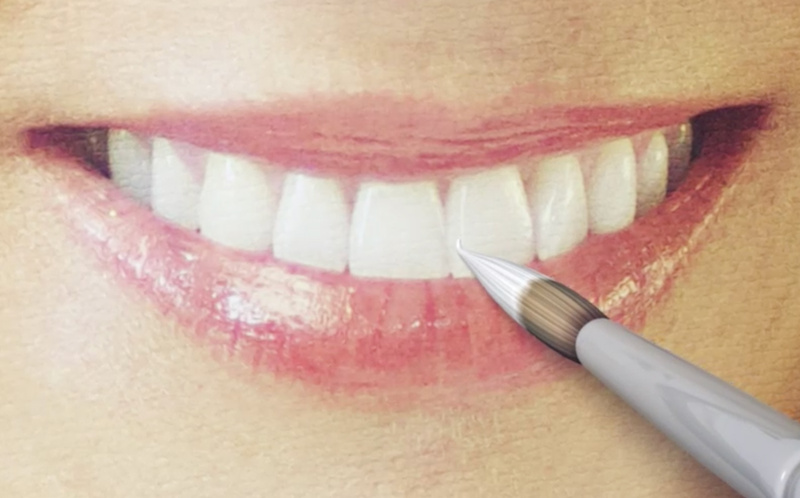 Cosmetic Dental Bonding is quick and easy. 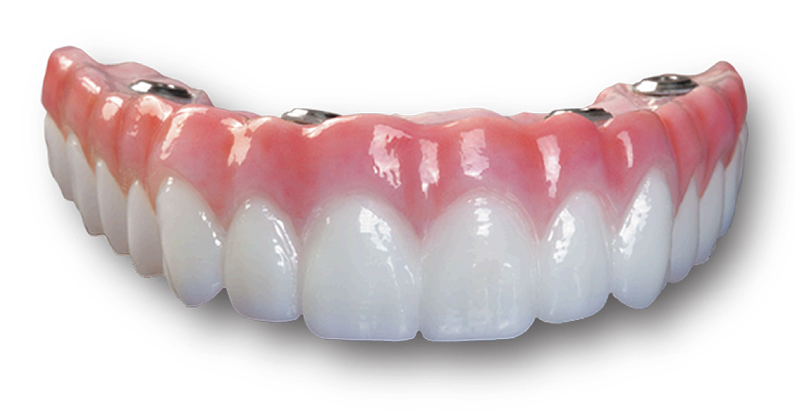 By layering cosmetic tooth-coloured dental bonding material, Dr Paliani replicates natural tooth structure in just 1 appointment. Have you ever wanted a ‘celebrity smile’ but without the Hollywood price tag? The Snap-On Smile can be life changing. How great would it be to smile confidently again. Cosmetic Dentistry allows us to change the overall appearance of your teeth and smile and allows us to create a smile that is perfect for you. Q: How can attractive smile benefit you? Create a powerful and lasting first impression. Improve your confidence, poise and self-esteem.